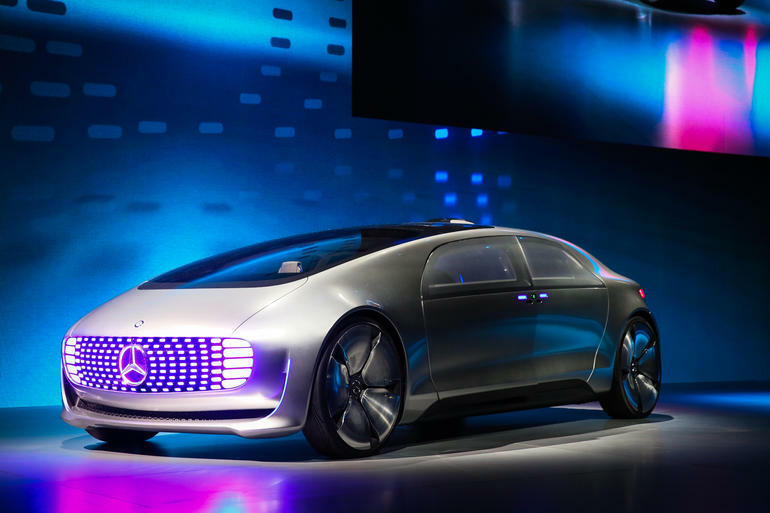 Like last year, CES 2015 had a big Auto presence, perhaps as big as to make a statement for years to come. We expect this to continue to grow and even expand to other halls within the event. Every major car maker was there, the likes of Chevy, Ford, BMW, GM, Audi and Hyundai have a presence. It even looks like CES is eventually being taken over by cars to show off new technologies. It’s no surprise CES is getting so much attention from Automakers; cars today come loaded with so much technology cars will become the norm in future CES to come. Lets take a look at which companies making the loudest noise. More than any other makers in the space, QNX, with its QNX Car platform, is proving to be the most innovating. This small company from Ottawa, Canada, runs its software on the likes of Audi, Volkswagen, BMW, Porsche and Land Rover to name just a few. In fact, last month, QNX announced with Ford that Microsoft was no longer the software provider for Sync and QNX was taking over. Little-known companies like QNX is such a big part in the auto technology that most people don’t even know it. Of course, autonomous and semi-autonomous cars were all over the floors. One that stood out was the BMW’s 360-degree collision avoidance and parking assist. Imagine going to the store or shopping mall and having your car park by itself. Unlikely right? Well its not, now that technology exists and works flawlessly. Audi has shown that it can self-drive as fast as its cars can go and so has BMW. These are the top examples of today’s car technology, and as this technology grows, it will be attainable in the near future.